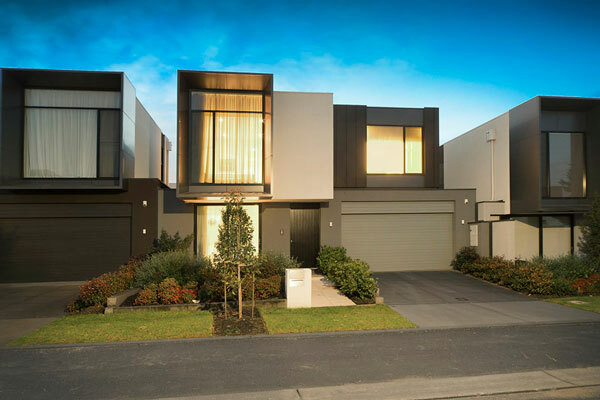 Melbourne’s southeastern suburbs are some of the most sought-after across the state, particularly by families looking for a desirable, safe lifestyle. But not all of the suburbs are the same. 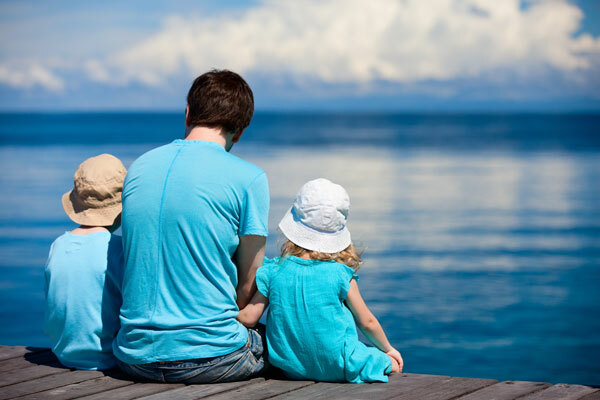 We’ll explain to you how to go about selecting the ideal family-friendly location within the south-east yourself, as every family wants different things from their suburb. Take your responses to these points as your ‘template’ when considering where to start your home search. We’ll run through some of the most important points for families when they’re home hunting. If your children are older but expected to stay at home for a while, consider the university and further education campuses on offer. For many homebuyers, as well as families, having plenty of open space, tree coverage and parks is a big drawcard to a suburb. Much of Melbourne’s south-east boasts leafy streets and parkland within walking distance of most homes. Whether it’s Caulfield Park, where there’s a bowling club, a lake and children’s play equipment, or the large stretch of walking space around Gardiners Creek in Glen Iris, each area has something different to offer. You should also consider what activities your family likes to be involved in. For instance, Camberwell is right next to a large golf course and is next to cinemas, shops and restaurants. But there’s only so much Google Maps can teach you about what’s available in an area. Drive through your short list of suburbs to check whether they have the lifestyle features you want. Also, consider how far you’d be willing to travel to get to these amenities. Southeast Melbourne has a high proportion of wealthy families, who value their sizeable homes and safety in their neighbourhood. The homes up for sale are often much larger than your typical suburban home. 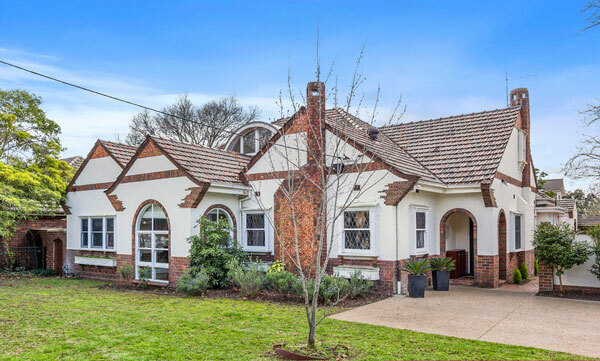 As an example, consider this five-bedroom, three-bathroom house in Canterbury on 713 square metres, which offers a 1930s style near at least four good schools. This type of home is highly sought-after. Or, for something more modern, look to Kew. This four-bedroom, four-bathroom home is also close to prestigious schools and suits a growing family. Each suburb is a little different. Camberwell, for instance, is predominantly younger couples without children and couples with children, with about one in 10 homes being a single-parent family. Parents in these areas are largely professionals, with at least one of the couple working full time if not both.